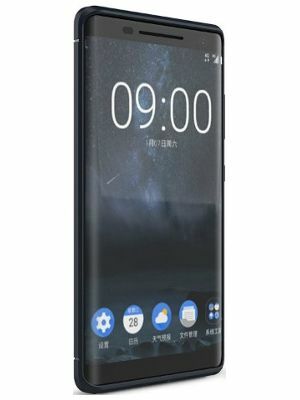 The Nokia 9 Android smartphone is coming with a bunch of impressive features like superb camera, 2k display, ample storage, lag-free performance, etc., making it a suitable option as your next smartphone. 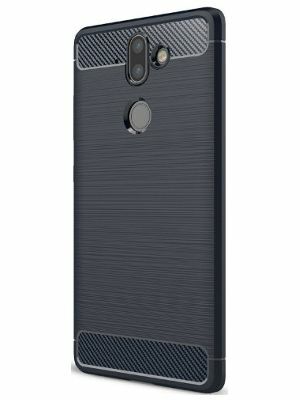 Water and dust proof features makes it a kind of rugged smartphone, suitable for outdoor activities. Go for it if you are looking for a smartphone which is both beauty and the beast ate the same time. The Nokia 9 Android smartphone flaunts a 5.5-inch (1,440 x 2,560 pixels) screen with 534 PPI pixel density. The Multi-touch OLED display is equipped with Corning Gorilla Glass screen protection for a better durability. The device is water resistant (IP68) and dust-proof, which makes a suitable company for your next adventurous trip. Nokia 9 is available only in Gorgeous Black colour. The smartphone is powered by an Octa-core (2.45 GHz, Quad core, Kryo + 1.9 GHz, Quad core, Kryo) processor, which is seated on Qualcomm Snapdragon 835 MSM8998 chipset. Adreno 540 graphics facilitates excellent gaming experience, while the 6GB RAM promises sufficient programmes to perform without interruption. The smartphone brings you incredible camera quality with 13MP + 13MP dual back cameras along with a 13MP front camera. The primary camera provides 4128 x 3096 Pixels of maximum image resolution, that promises you decent candid photos. Apart from high image quality, the device imparts a bunch of features like continuous shooting, high dynamic Range mode (HDR), digital zoom, auto flash, face detection, touch to focus etc., that ensure you are never disappointed while capturing your remembrance moments. The Nokia 9 has 64 GB inbuilt memory and up to 256 GB expandable memory. The Nokia 9 is empowered with 3,800 mAh Li-ion battery with quick charging feature. As far as connectivity is concerned, the Android phone offers a wide range of connectivity features like 4G, GPRS, EDGE, Wi-Fi, Hotspot, Bluetooth, GPS etc.